Main Informations: What is Kummattikali ? 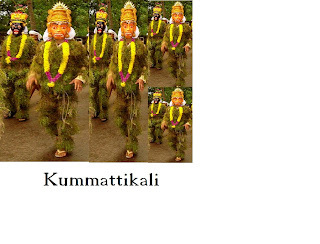 Kummattikali is one of the colorful mask-dance of Northern Kerala, Indian state. The performers of Kummattikali move from house to house collecting money or small gifts as well as entertaining all people.The art form Kummattikali performed during the Onam festival.